At HERBORT you will find a wide selection of various watch brands. 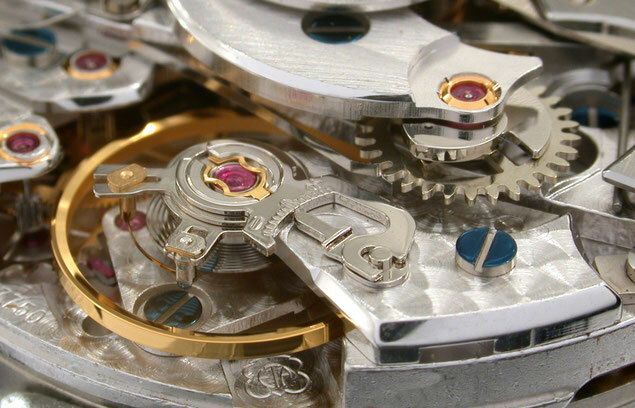 We would be happy to assist you in choosing your next watch in an advisory capacity. We would appreciate to get your inquiry or your visit at our store.